Each form requires various information from the taxpayer's records and navigating your way through a complicated tax return is time consuming, and the risk for an error increases with every form you need to file. A professional tax service eases this burden. An error on your return can delay any refund due to you. If you err and the mistake results in tax liability, interest and fines accrue from the date you filed the taxes. While no tax professional is perfect, the chances of making a simple mistake on a return are reduced when you use a professional tax service. The tax rules are complicated. A tax professional can help find deductions and credits for which you qualify for, and can give advice on certain tax issues. When you sign your tax, you declare that the information is true and accurate to the best of your knowledge. If the IRS audits your return and finds errors, you could face potentially serious legal consequences. 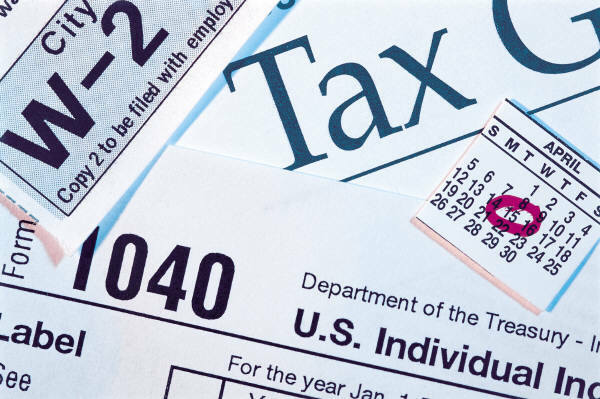 Having a professional prepare your tax return adds a safeguard to potential liability.